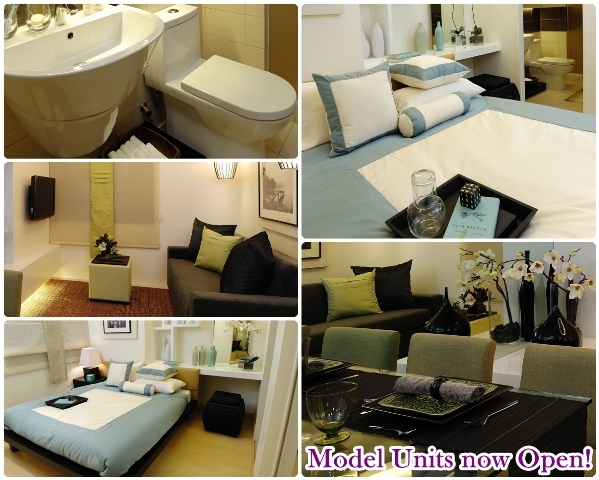 Model Units now ready for viewing! 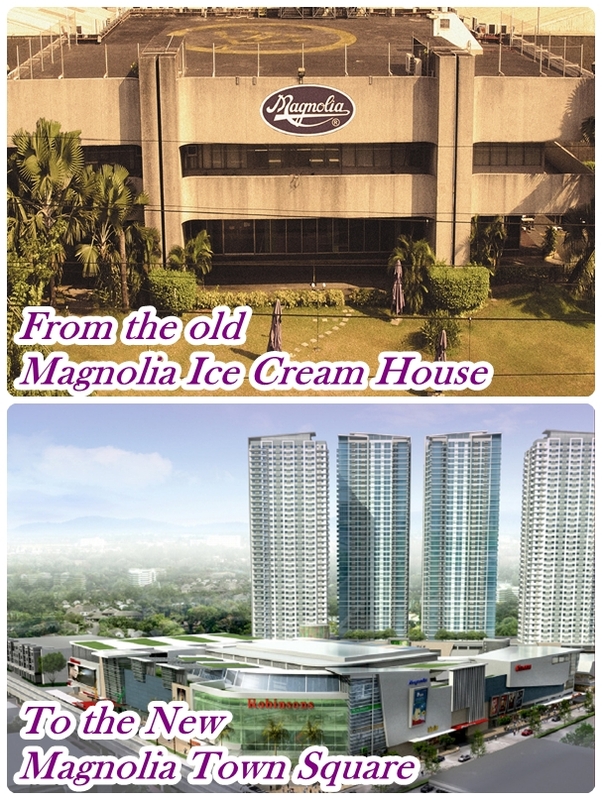 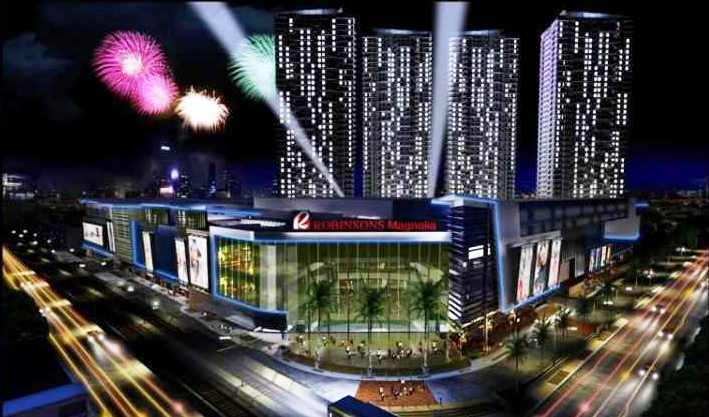 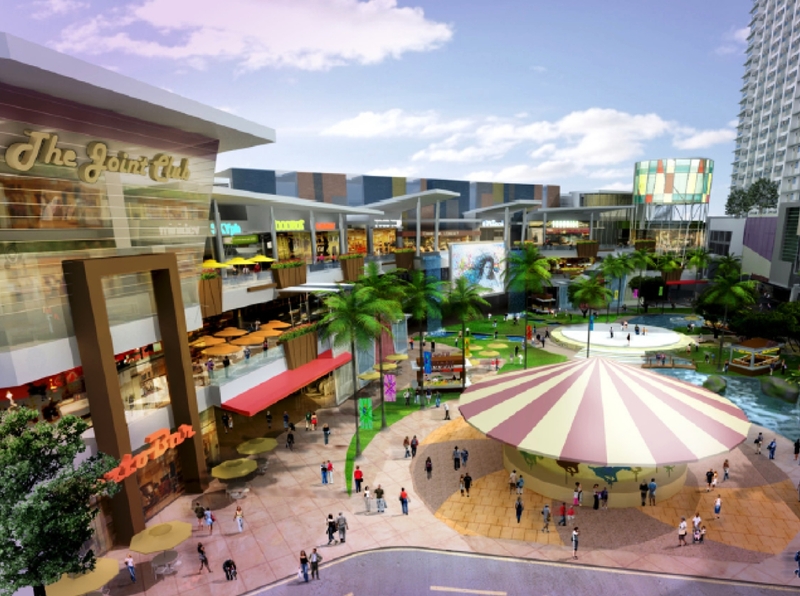 The Magnolia Town Center in New Manila, Quezon City. 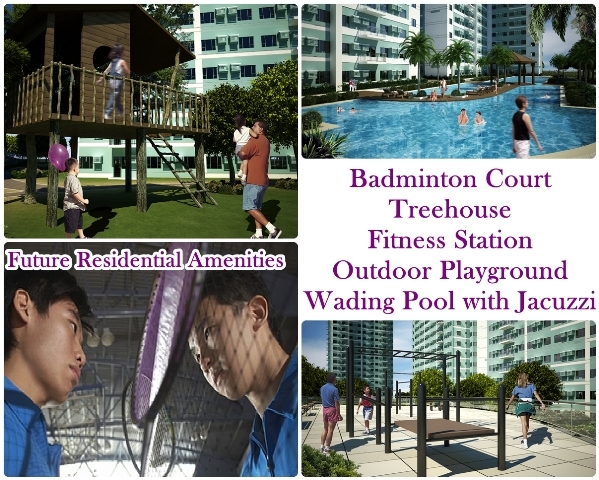 Here, you will never run out of things to do, we have recreational facilities where you can jog, swim, work out and play. 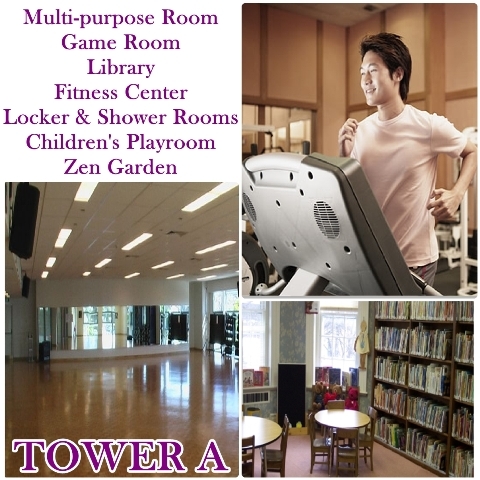 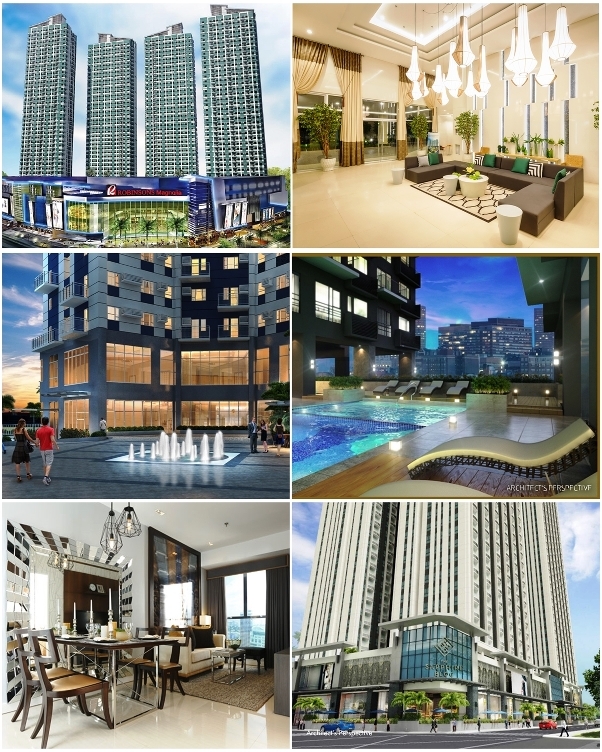 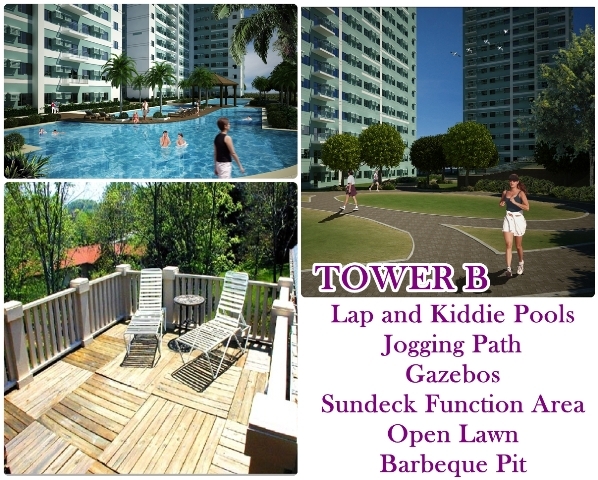 Also, our different lifestyle amenities are perfect for socializing and bonding with your family.